So to those who know that I am an avid shopper of Althea... Okay fine... 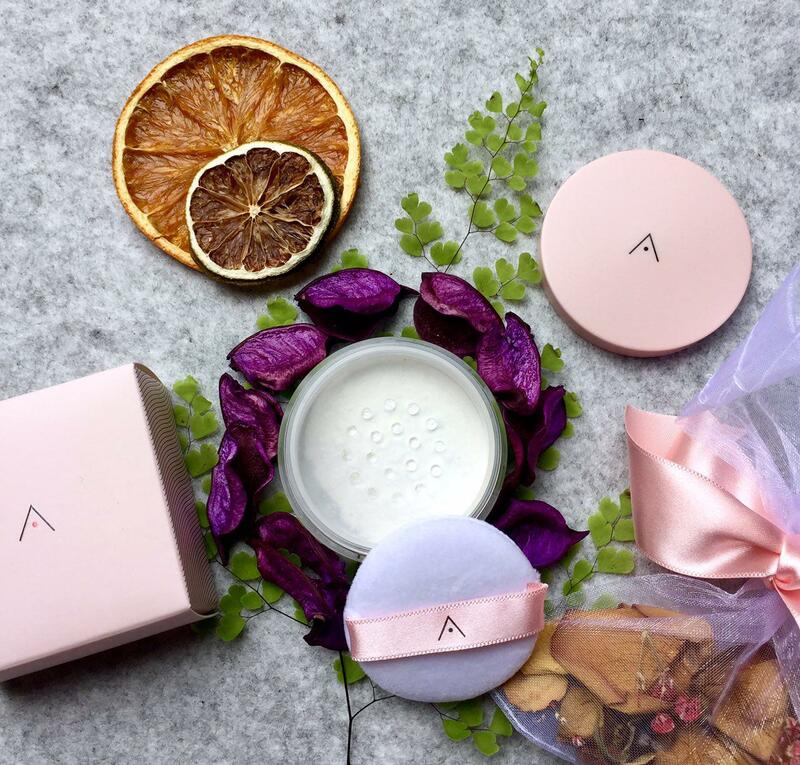 I am totally loving Althea though I just newly discovered it and I am soon to be an avid shopper of Althea. 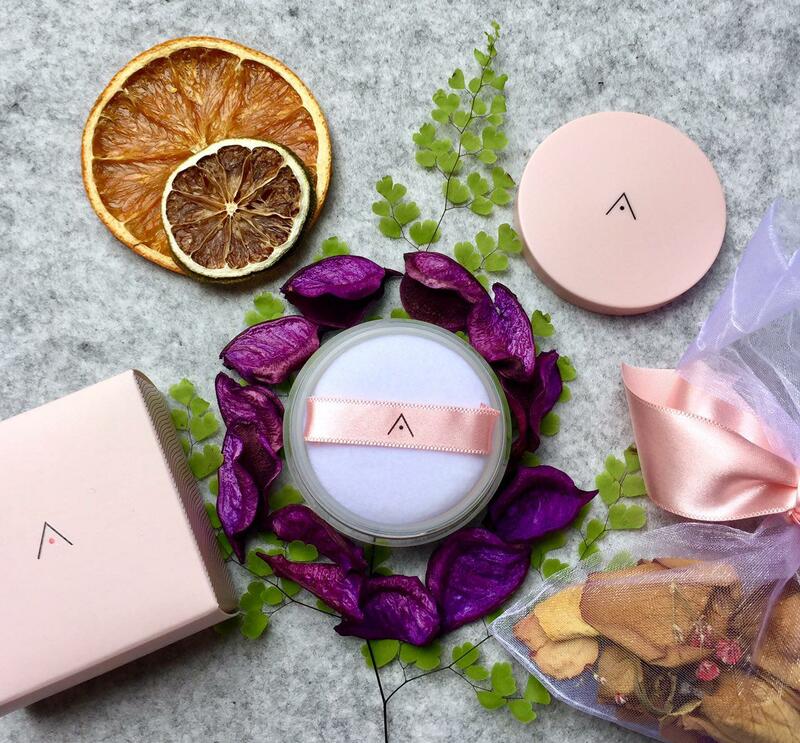 Well, Althea has proudly launched their own product range on 1st of August and they are starting off with Petal Velvet Powder! This debuting beauty is a translucent powder that sets makeup and leaves behind a silky finish to the touch. Infused with oil from Althea seeds, this powder works to keep sebum production at bay without drying out the skin for a radiant, fresh look, all while giving out a gentle scent. Petal Velvet Powder is made of natural ingredients which are derived from Korea. The powder has micro fine particles that minimize the appearance of pores and fine lines to reveal the flawless, petal like complexion. Its translucent and perfecting qualities also create a satin finish that mattifies without dehydrating the skin. 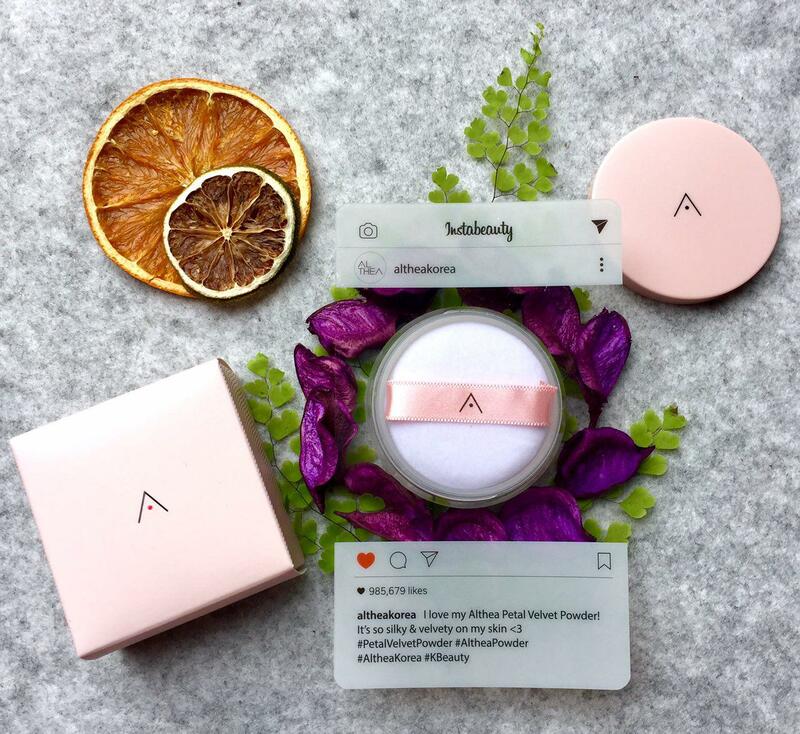 The best part of Althea's Petal Velvet Powder is it keeps my makeup looking great all day and sometimes I dust on my face to stay shine-free! 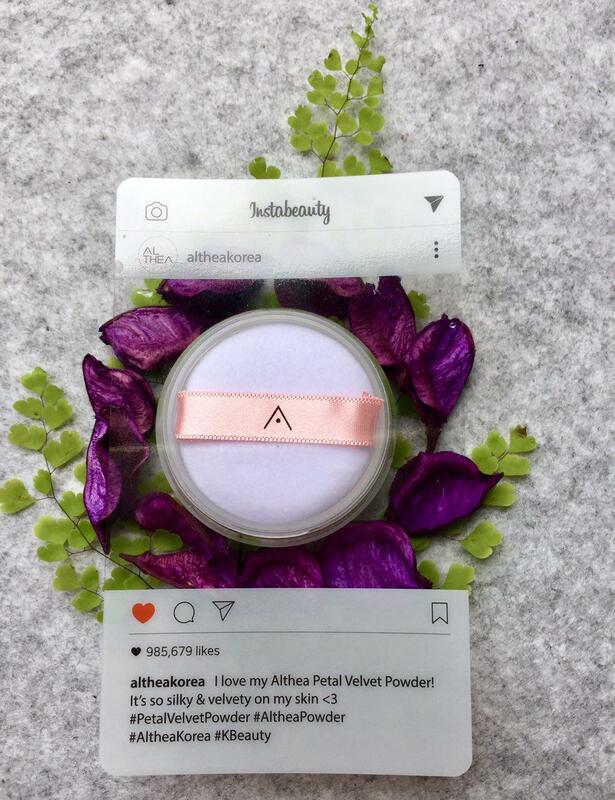 You can purchase Althea's Petal Velvet Powder at Althea's website. It is being sold for RM16.00 for 3g. A good buy isn't it? nice photo taken dear! i cant wait to try mine!! Thank youu. I am sure that you will love it! 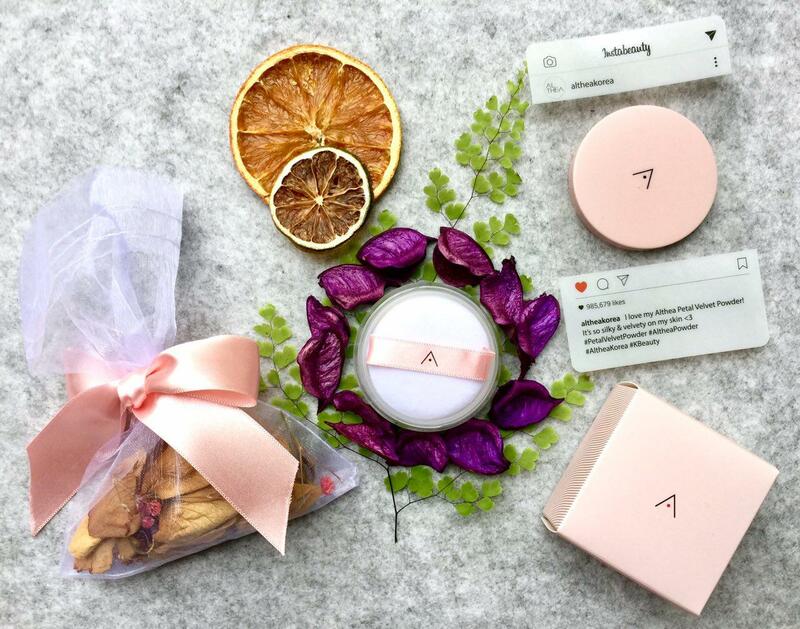 woww.. i think im in love with all your photo .. nice photo taken.. your flat lay is so nice!